Yes. 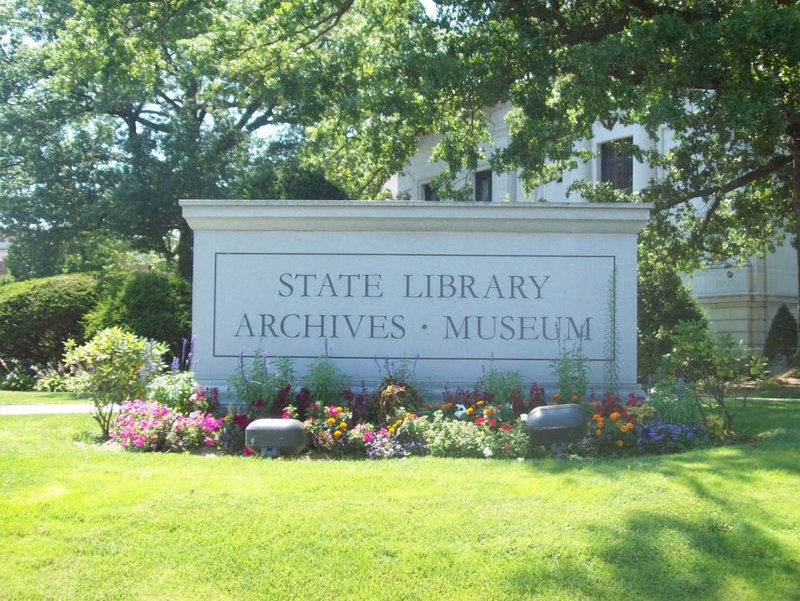 Family Search has begun to upload digitized copies of the Connecticut vital records microfilm into their catalog. Most records date from the colonial era to about the year 1900. Not all films are currently digitized. Please refer to the Finding CT records online pdf. The publication "Connecticut Town Guides" linked below shows what vital record microfilms we hold. 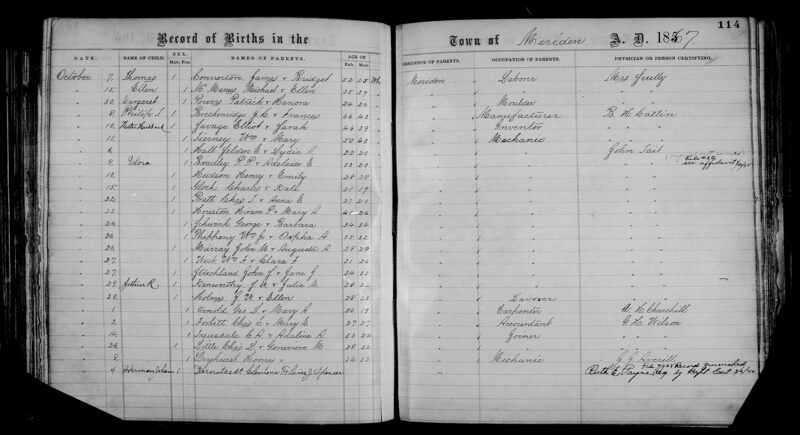 Family Search also has smaller collections of Connecticut vital records available through their Connecticut Indexed Historical Records page.